Ousmane Traoré’s research focuses on the history of imperialism and colonialism in Africa. His research interests also include the place of trans-Saharan Africa in world history, slavery in Africa and the trans-Atlantic slave trade. Using a global perspective, his work analyzes diplomatic relations and negotiations at the heart of the early and modern cross-cultural encounters between West Africa, North Africa, the Middle East, Europe and the Americas. 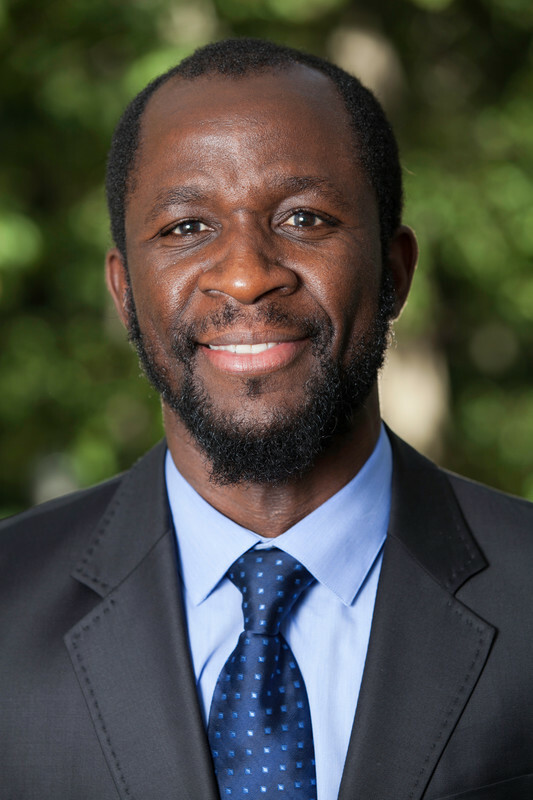 He is currently working on two books, respectively titled: Lat-Sukaabé Faal and the Atlantic World: Rise of the Wolof Ethnic-State in an Era of Global Connections, 1488 to 1720, and Assassinations, Affection, and Negotiations: The Soninké People of Senegambia in the Atlantic Slave Trade, 1732 to 1848.